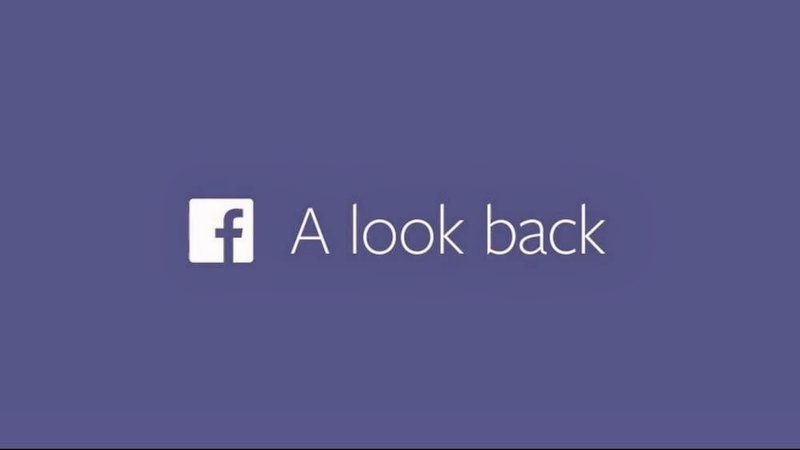 How to download Facebook Lookback ? 2. Press Ctrl+Shift+J to open the console. 3. Copy the whole code from the following link:TextUploader and paste into console then press enter. 4. Then. It will gives you the video link for download. 5. Click it and Press Ctrl+S to download and save it. 6. Upload it to Facebook, Youtube or whatever as you want for sharing.